1. Blow dry at the roots. When you blow dry, you should hold the strands up towards the ceiling and blow dry at the roots. This will help the hair to dry straight up more at the root level which is essentially what gives roots a boost. You also shouldn’t use high heat, this will dry out the cuticles near the root so stick with low to medium heat at most. 2. Don’t condition at the roots. This is one of the best tips to pump up your roots because too many people incorrectly care for their hair in general. When you condition your roots, you are actually causing them to be flatter. Many people worry if they don’t moisturize them properly, their roots will be dry and limp, but the natural oils your scalp produces should be enough to care for this area of your hair. When you add more product on top of that, you weigh hair down with extra products it doesn’t need. 3. Switch to lighter products. Aside from the products you use in the shower, the styling products you use could be the reason your roots are a little flatter than usual. If you are using heavy products like pomades and thick creams, your roots will naturally be less lifted. Consider switching to a lighter option like a milk or a mist that allows your roots to stand tall. 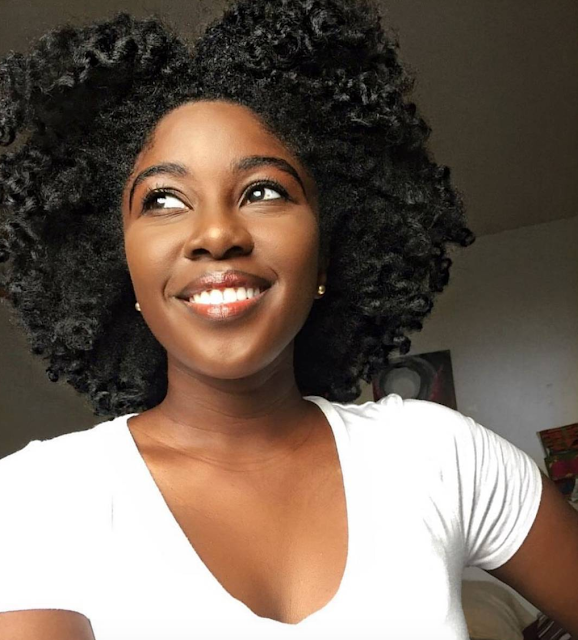 A few good options are Curly Hair Solutions Curl Keeper Beach Mist, EDEN BodyWorks Citrus Fusion Refresher Spray, and SheaMoisture Fruit Fusion Coconut Water Weightless Texture Spray because they are all lightweight while sill offering moisture and styling help your curls might need. 4. Don’t apply styling products to the roots. The same way conditioning and shampooing your roots can make them weighed down, you shouldn’t apply styling products to your roots. It is always best to apply products past the root down to mid-shaft, or full end depending on your dryness, instead of root to end.